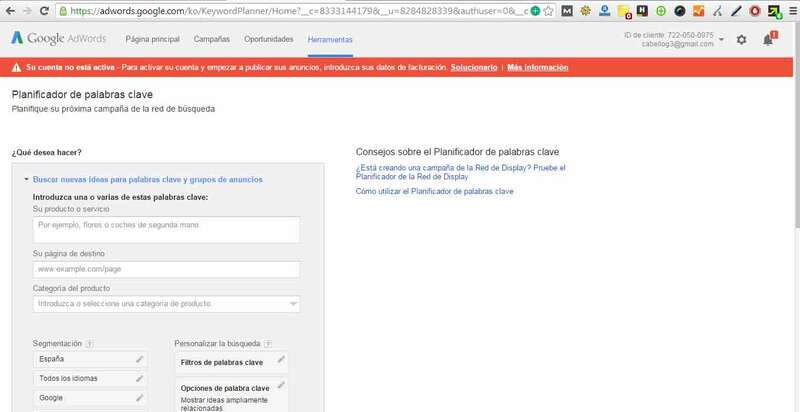 Due to the success of last week’s post about how to find keywords for SEO professionals, beating the record of visits, I’ve decided to write about all the tools I know, some free and some not, that will allow us to find those keywords that we are looking for for our project. 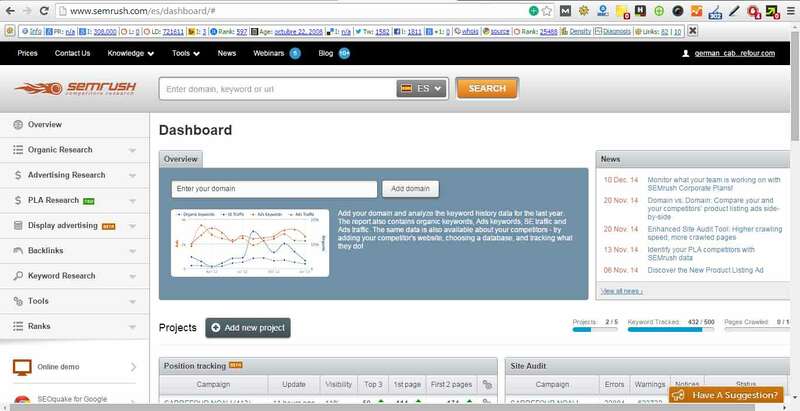 Is an excellent Google tool where we see the trend of the keyword analyzed locally, nationally or internationally. 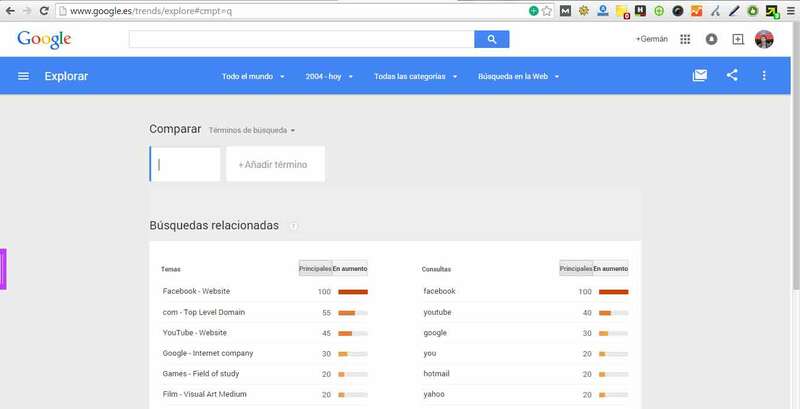 We can compare multiple keywords to in order to see illustrated their tendencies and obtain keywords that will increase your volume in Google searches. 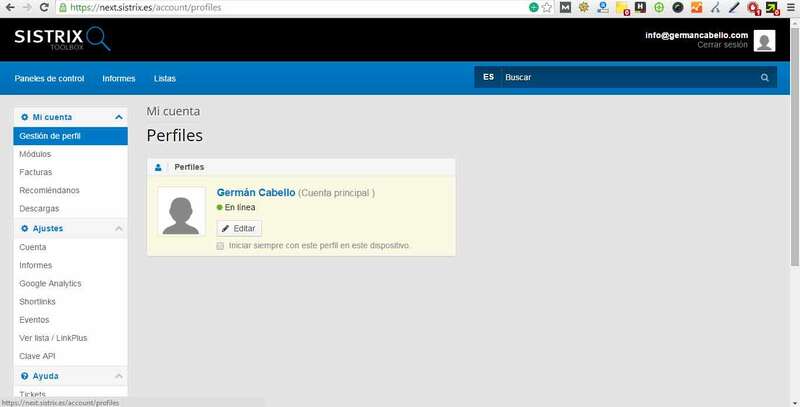 Sistrix is quickly getting into the Spanish market. It is very useful to achieve a more focused list of keywordsand above all, to see the index of visibility of a particular company or project blog on Google through very illustrative graphics. 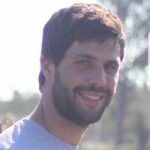 One feature that I like in this SEO tool is the ability to see the evolution of a particular keyword over time, watching the ranking evolution of its key competitors. 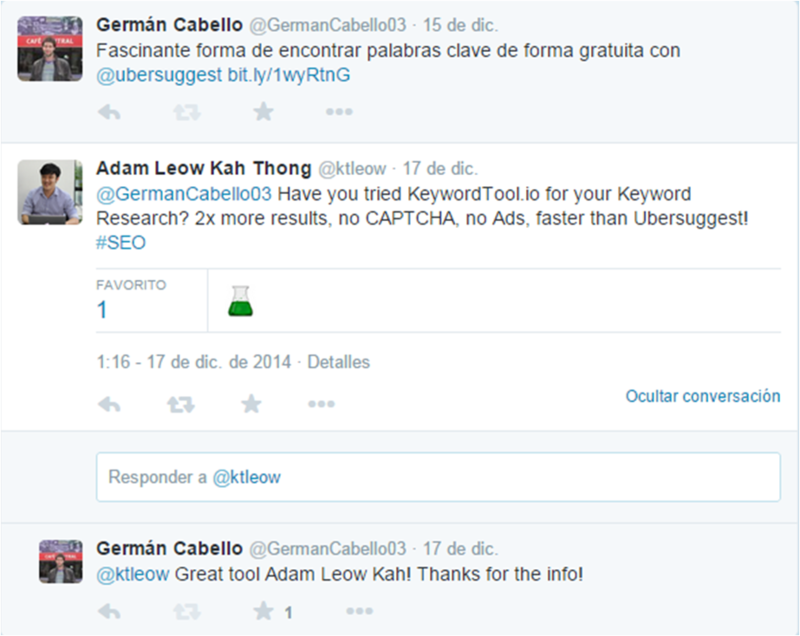 I found this keyword tool this past week after its founder wrote me a Tweet in response to last week’s article. I’ve been testing the tool and must say it works in a faster and more intuitive way than Ubersuggest, and therefore, I highly recommend it. 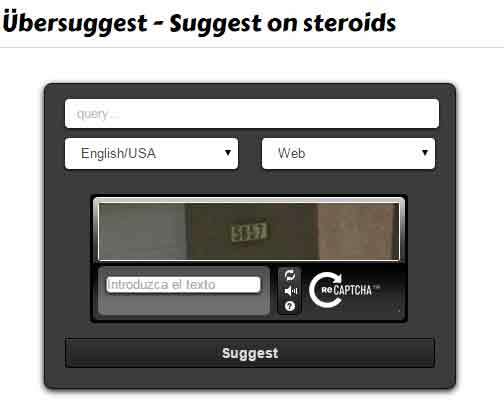 Like Ubersuggest, Keywordtool.io it provides you a list of keywords related to the keyword analyzed. 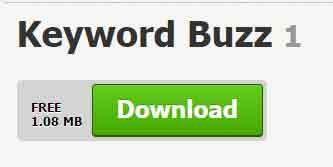 Keywordbuzz is a keyword search software that helps you find keywords easily. 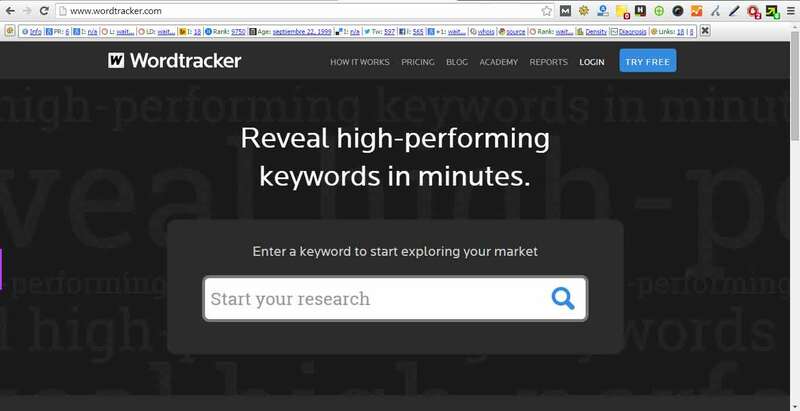 You can analyze the demand and supply of any niche market within minutes and tap into hidden markets. 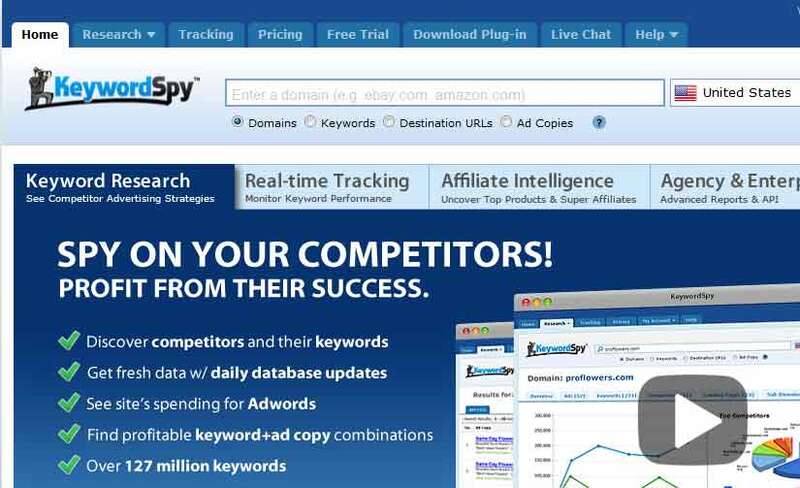 Keyword Eye is a keyword tool that provides you information relevant to the competition. Volumes search for Google and the Bing search network. 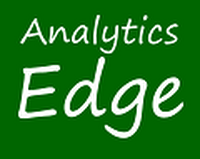 Provides links to tools like Google AdWords estimate or Google Trends. Among many things, Market Samurai allows you to discover which keywords you should focus on and which should be avoided. 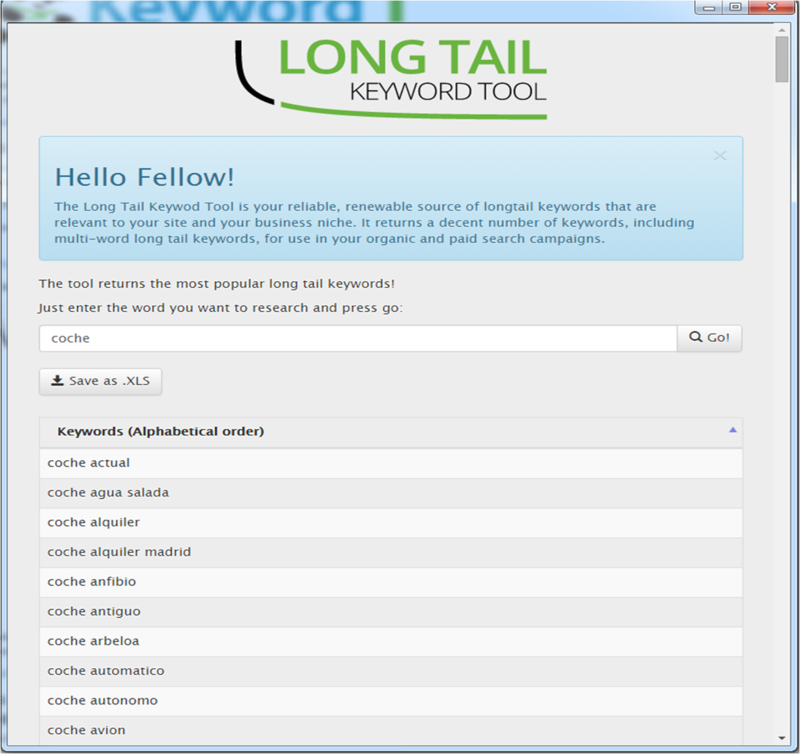 This fantastic tool helps you discover long tail keywords by allowing you to find a high conversion of keywords with low competition levels. If you know more tools do not hesitate to share!